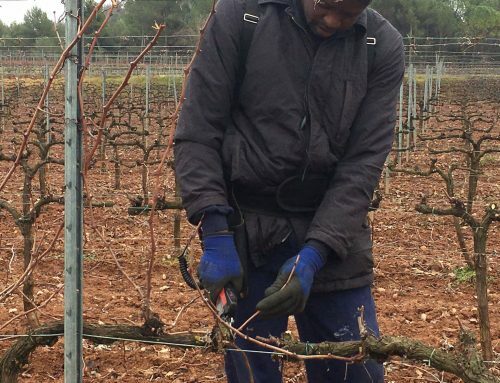 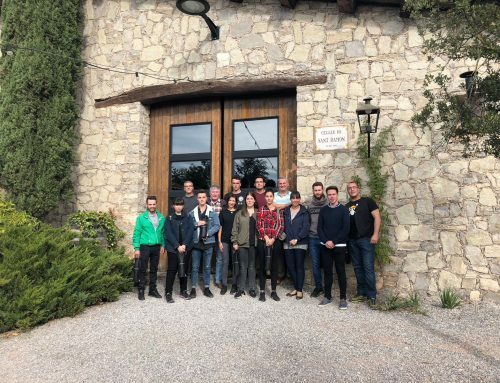 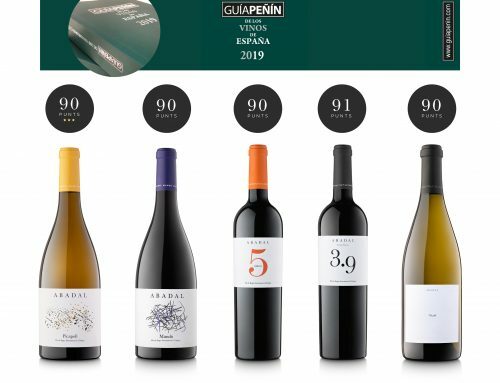 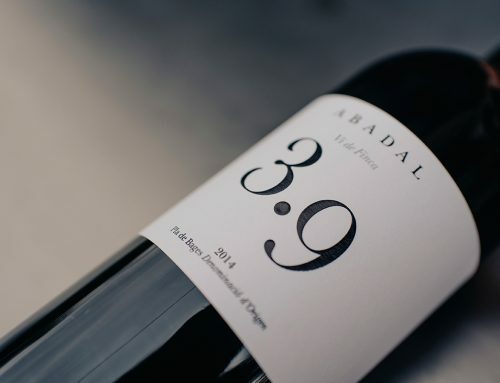 The Abadal Winery has renewed its certification “Commitment to Biosphere Sustainability “in recognition of its commitment to sustainable and quality wine tourism. 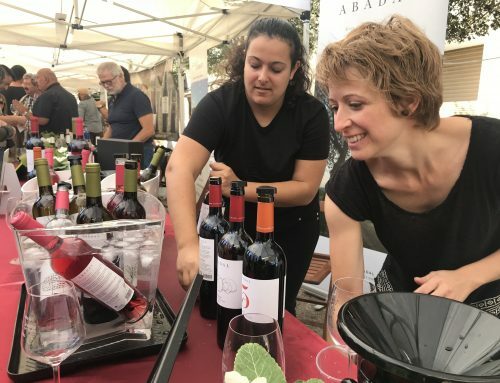 This accreditation is awarded by the Responsible Tourism Institute (RTI) with an end to promoting a culture of sustainable tourism among companies and services within the sector, and in this case, in the Barcelona area. 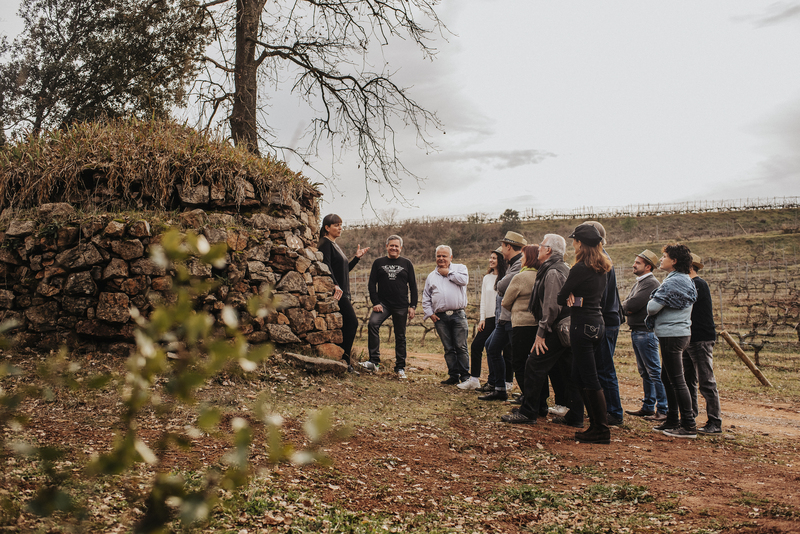 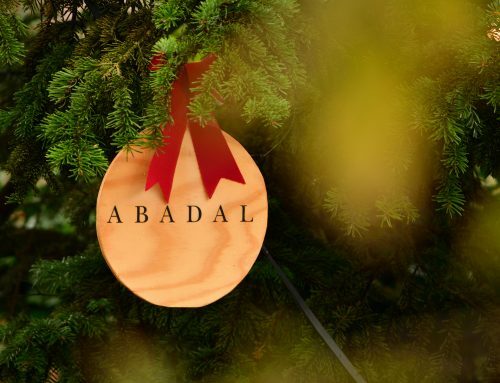 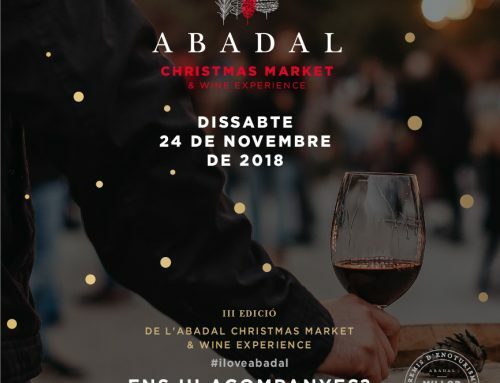 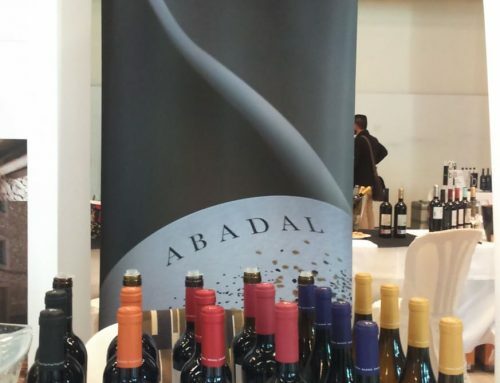 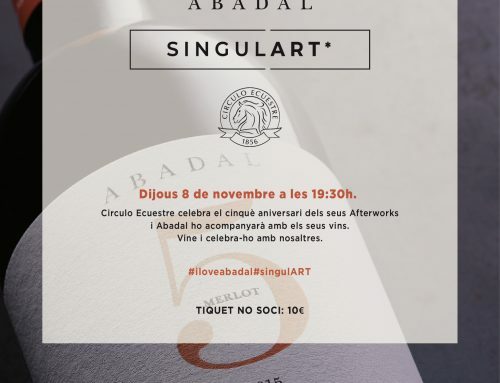 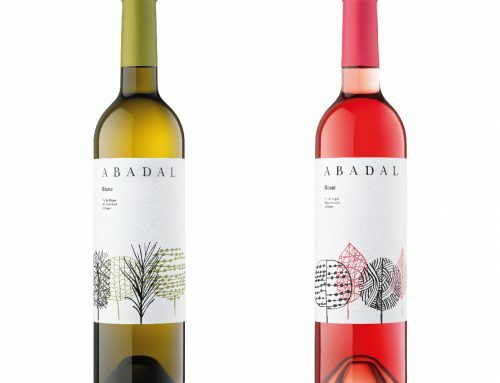 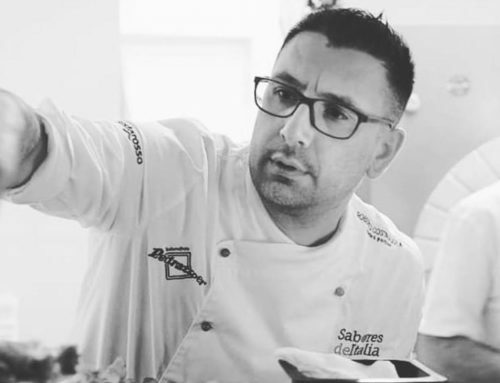 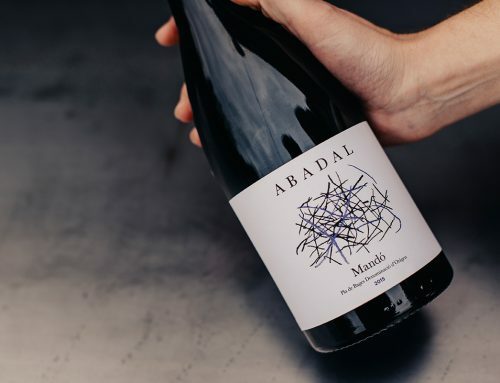 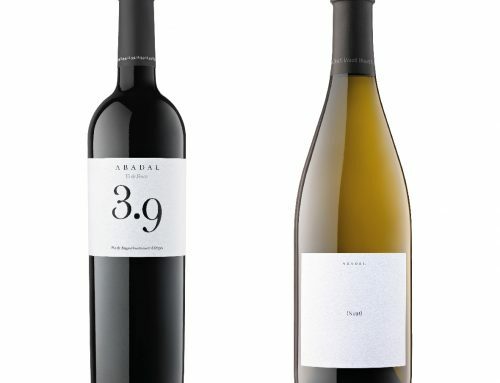 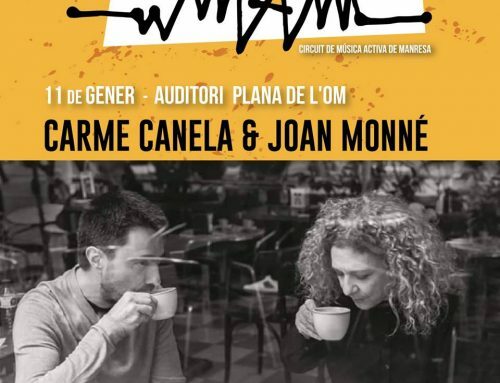 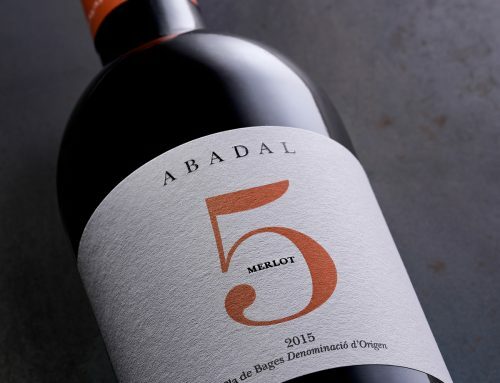 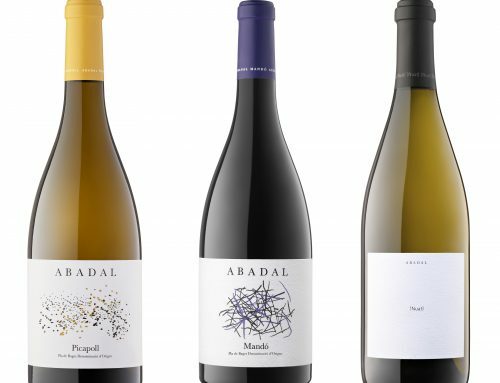 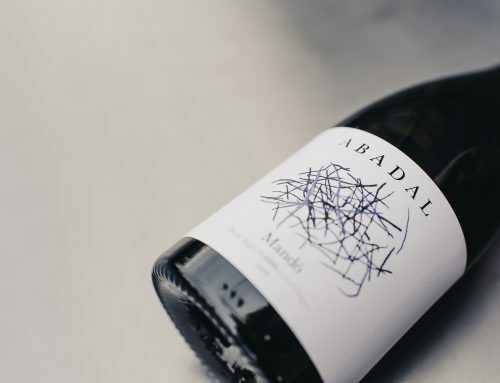 Abadal provides experiences which brings tourists deep into its wine culture so that they can enjoy wine, the surrounding landscape, local gastronomy and good company. 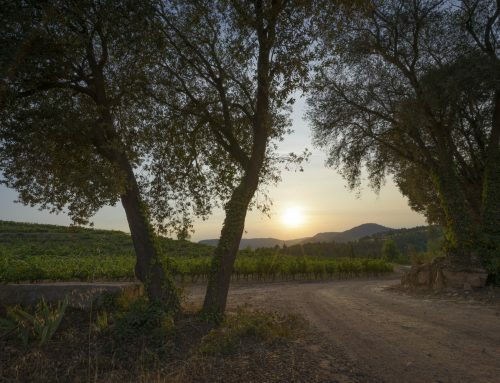 In order to understand a wine, you have to see where it comes from.